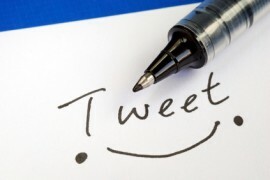 Self-promotion on social media: How much is too much? We keep hearing and reading how important branding and promotion are for our businesses. But maybe some of our peers are taking it a tad too far? How much self-promotion borders on too much? Are you on Twitter? 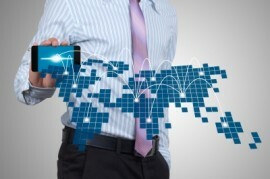 If not, then one of the reasons might be that you don’t understand the benefits it offers or how it works. 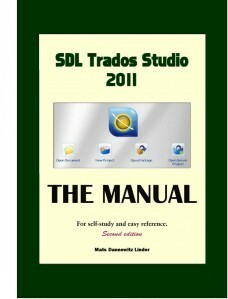 About a month ago, the new, third edition of the SDL Trados Studio 2011 Manual by Mats Linder was published. It was a pleasure to read the book and discover what it has to offer. 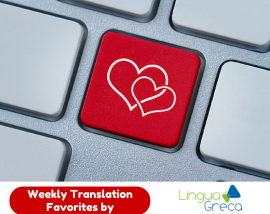 There are a lot of translation blogs to read nowadays, each showcasing the distinct character and writing flair of its author. 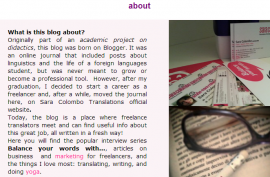 Today, I’ll tell you about the blog Balance Your Words. I don’t know if there are many entrepreneurs or business owners left who don’t know “how” to utilize social media and blogging for leveraging traffic and building their brand. 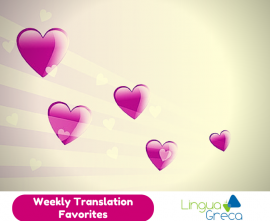 Discover Webflakes, a new lifestyle website featuring top blogs from around the world translated into English.